Our luxurious Hand Lotion contains essential oils of bergamot and lemongrass that tone and refresh, whilst shea butter and jojoba oil soften, protect and nourish the skin. 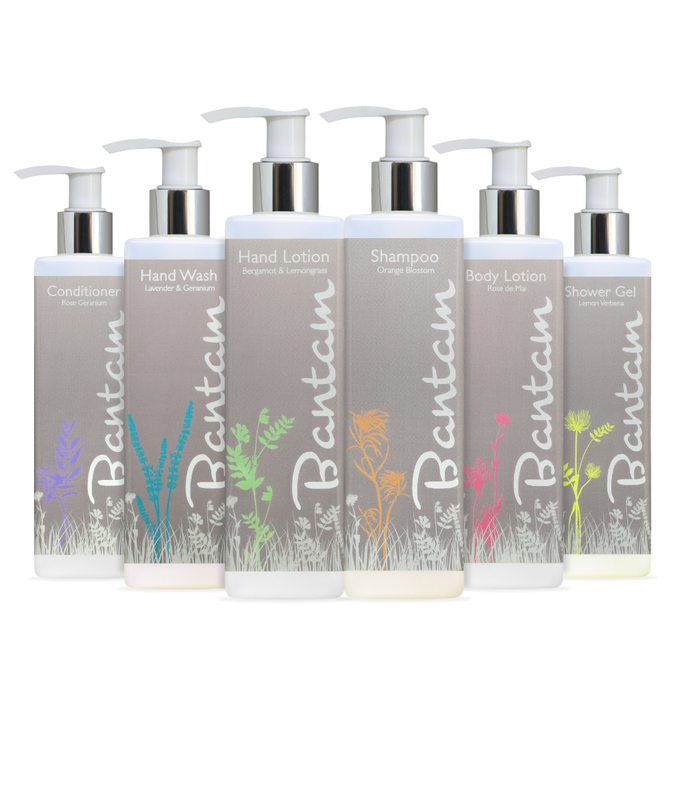 Lemongrass – toning, Bergamot from Italy – refreshing, Shea Butter – healing and protecting, Jojoba Oil – nourishes and moisturises, Vitamin E – antioxidant. Aqua, Simmondsia chinensis seed oil (Jojoba Oil), Sodium stearoyl lactylate, Oenothera biennis (Evening Primrose Oil), Glyceryl stearate, Butyrospermum parkii butter (Shea Butter), Benzyl alcohol, Cetyl alcohol, Tocopherol, Citrus bergamia peel oil expressed, Salicylic acid, Cymbopogon flexuosus herb extract, Glycerin, Lavandula angustifolia oil, Sorbic acid, Boswellia carterii oil, Citrus sinensis peel oil expressed. 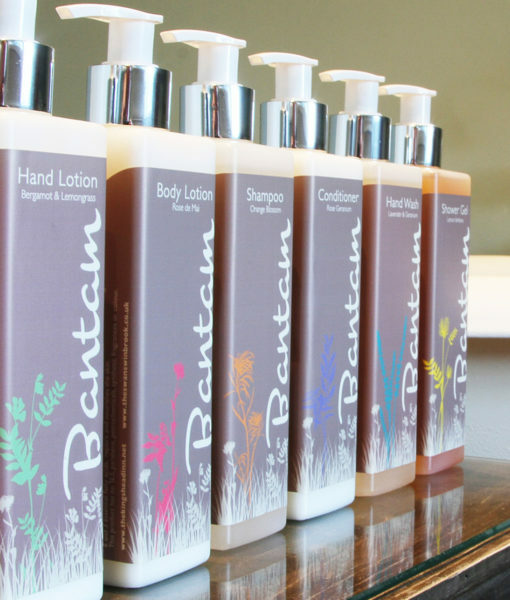 Citrus paradisi peel oil. 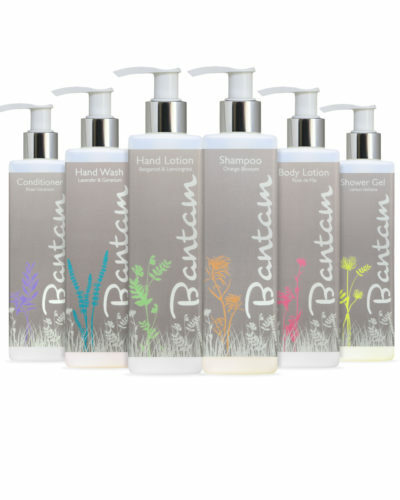 Natural constituent of essential oils listed: Citral, Gerianol, Limonene, Linalool. 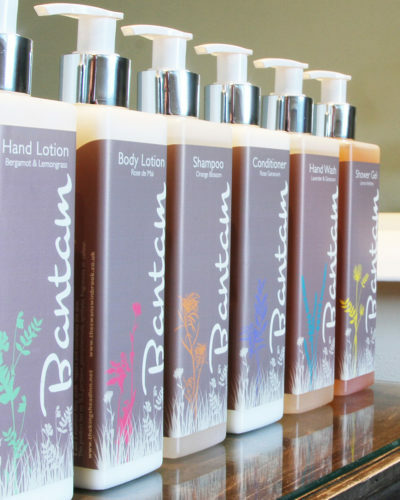 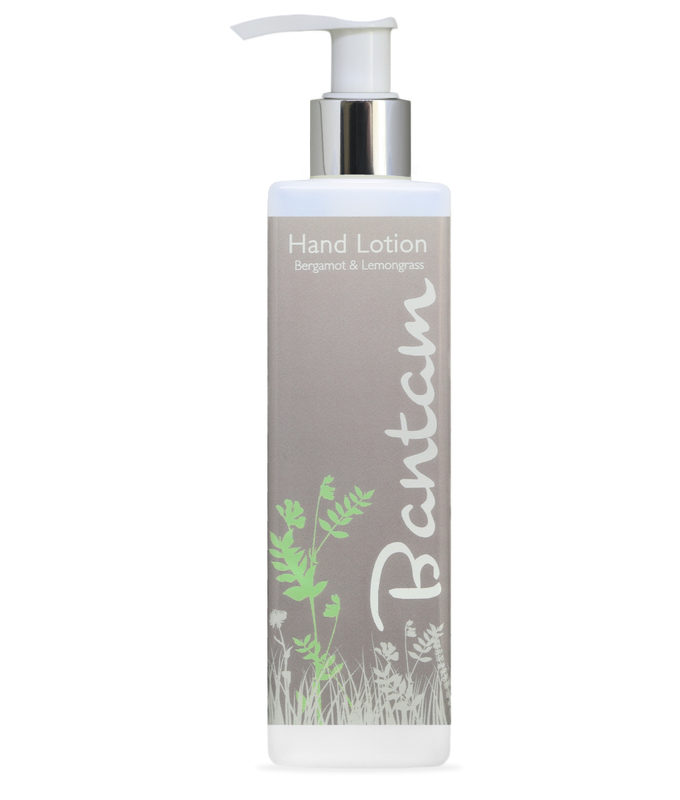 Bantam Bergamot & Lemongrass Hand Lotion has no SLS, paragons, petrochemicals, synthetic fragrances or colour. Bantam products are sustainable, using plant based ingredients with no animal testing involved.